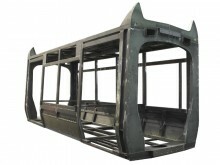 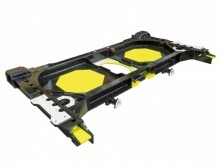 We have wide technological possibilities in the area of production of welded train-cars. 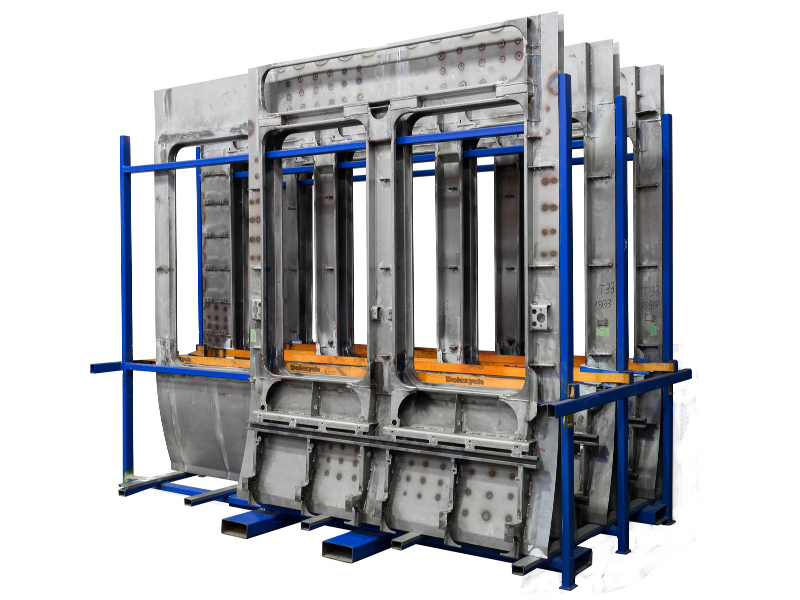 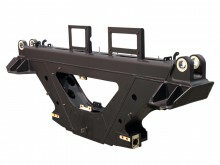 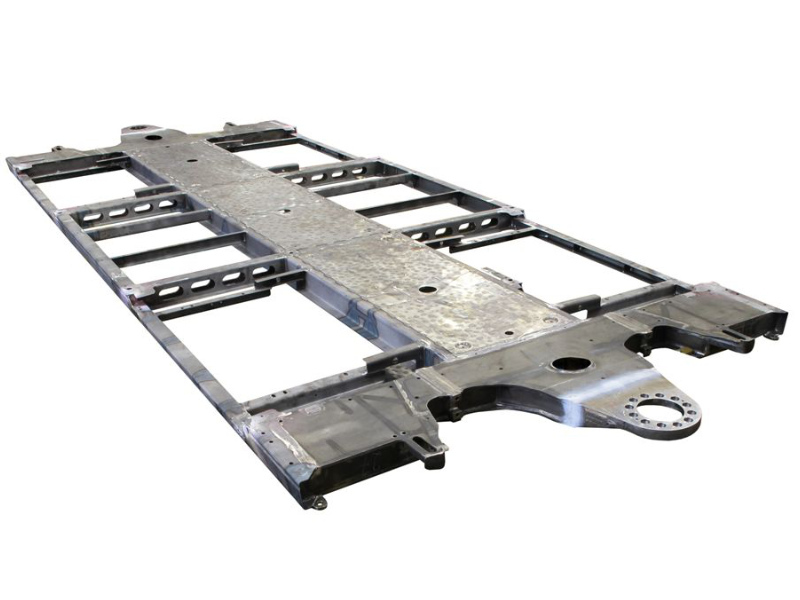 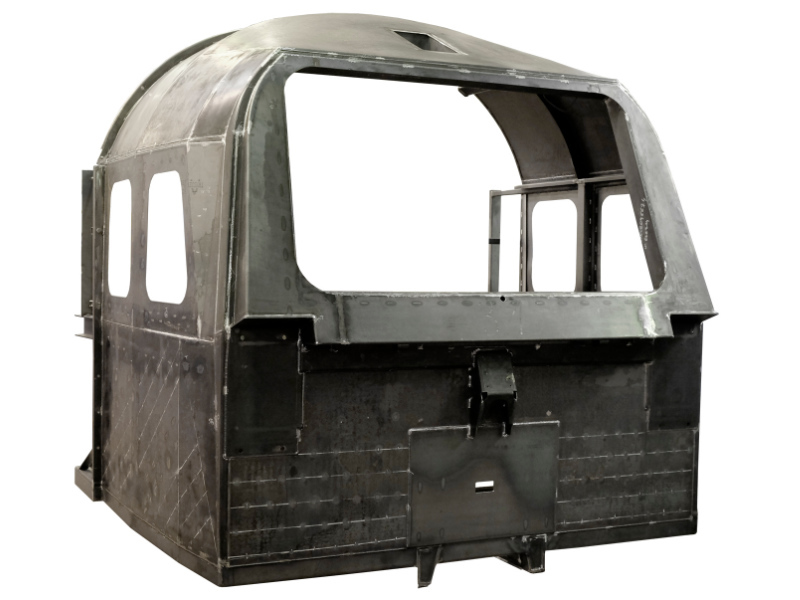 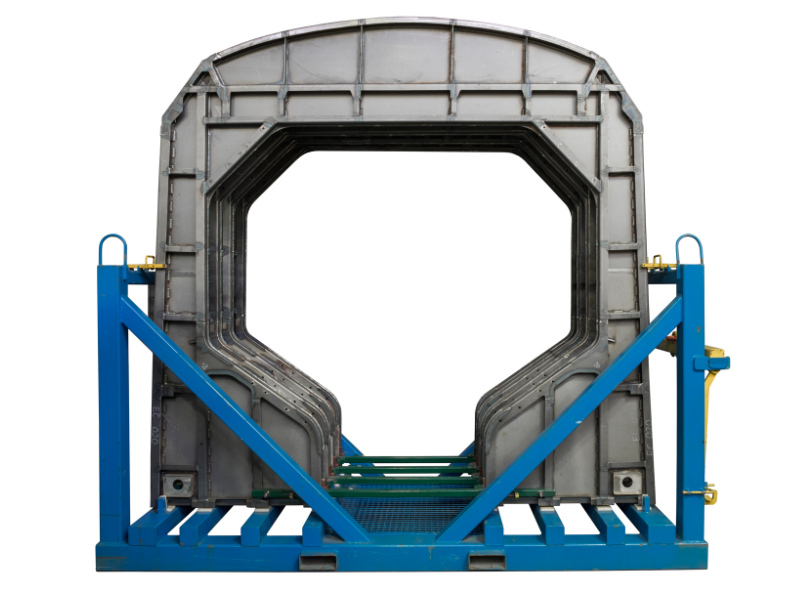 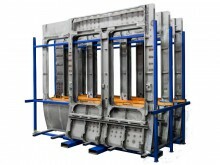 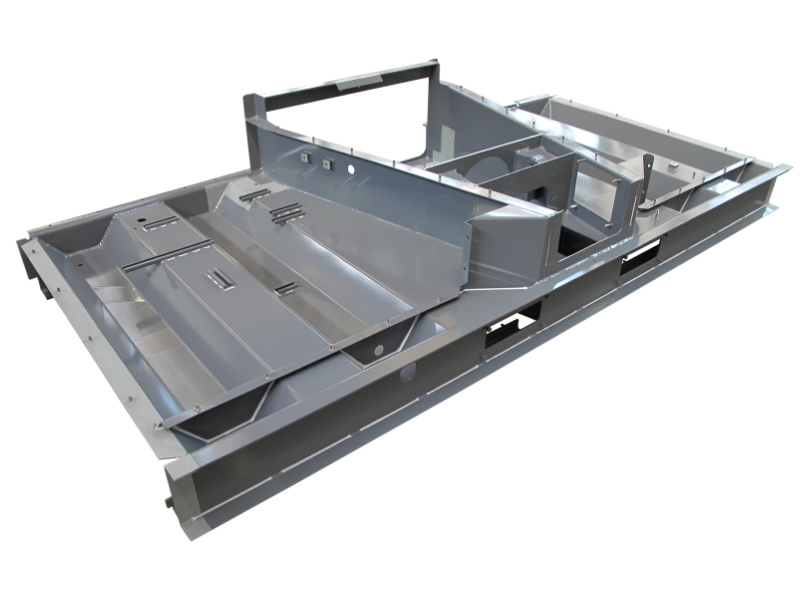 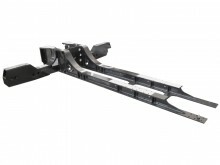 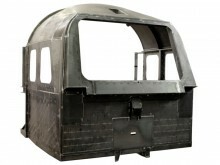 Starting from smaller sub-assemblies such as bolster, longitude, through modules such as underframe, cab structure, to complete carbody. The Group specializes in welding carbon and stainless steel. 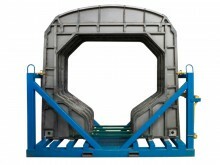 We supply products in the raw state or protected against corrosion by wet painting or metal spraying, e.g. 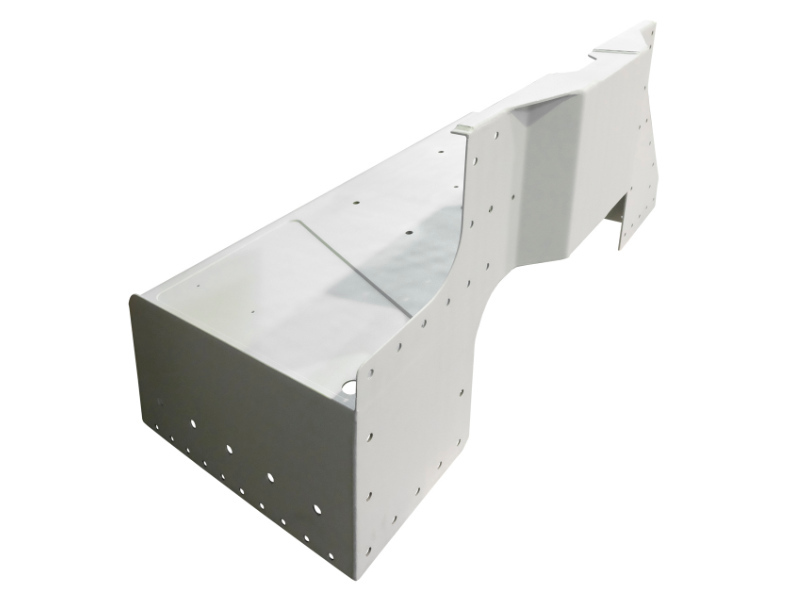 aluminum. Our specialists design and manufacture specialized welding, assembly, machining and other tools, jigs and fixtures. 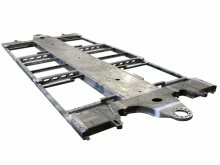 We have experience in inspection and acceptance with railway operators: DB (German Railways) and RATP (Autonomous Operator of Parisian Transports).